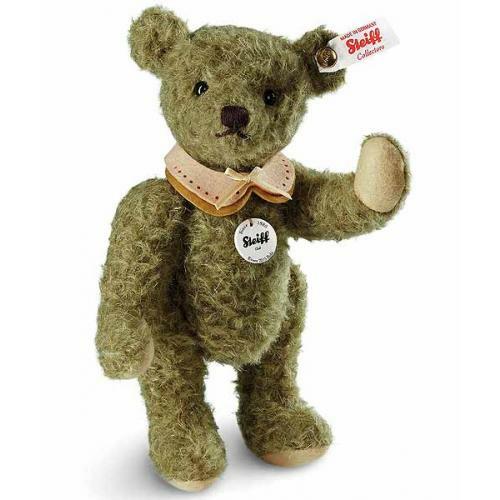 Bubi, was our Steiff Event Teddy for 2015. He is created from a wonderful mohair, is five way jointed and has a hand-stitched nose. He is limited to the 2015 production year. Bubi is 21cm tall and wears the legendary trademark, button in ear. Note: his certificate comes attached. Comes with certificate and FREE gift box.